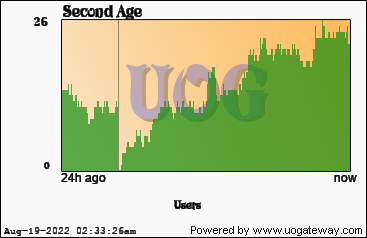 Second Age is the most accurate emulation of the T2A era online today. A Perfect balance of PvM, PvP and RP. We have reproduced the 1999 OSI UO experience. Come join a Shard with Players and Staff unmatched in their dedication to the T2A era. No giveaways, professional staff. 400+ online. 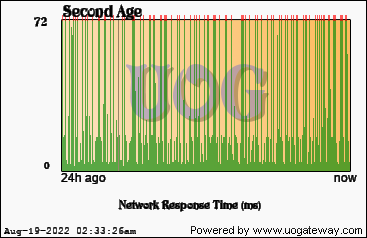 Stats last updated 120 seconds(s) ago using 259126 data samples.